I've heard of and met a few people who have done this route, and I hope to do it at the end of this year or early next year. However, the descriptions were mostly sketchy, and I'm wondering if it's a regularly scheduled service, or more ad-hoc. 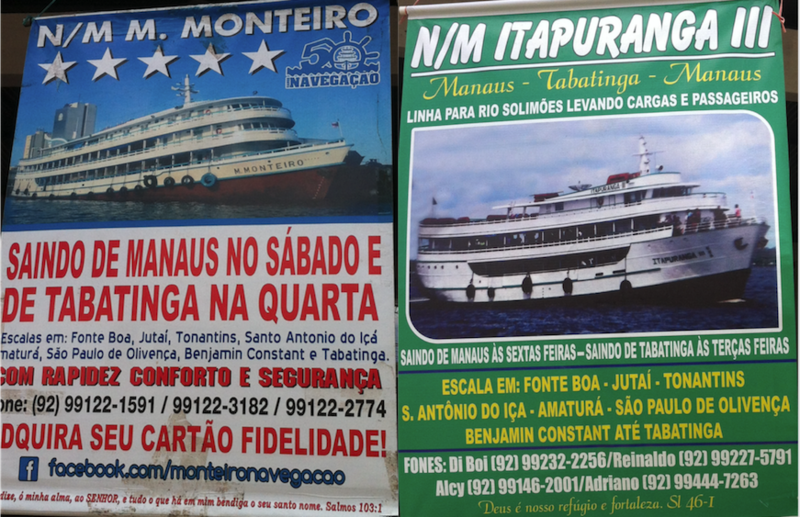 So I guess the question is, how can I find out which boats go from Manaus to Leticia, and when they go? Ideally this wouldn't be a tour, but a 'locals' boat. I just found an answer on yahoo anwsers (Portuguese). 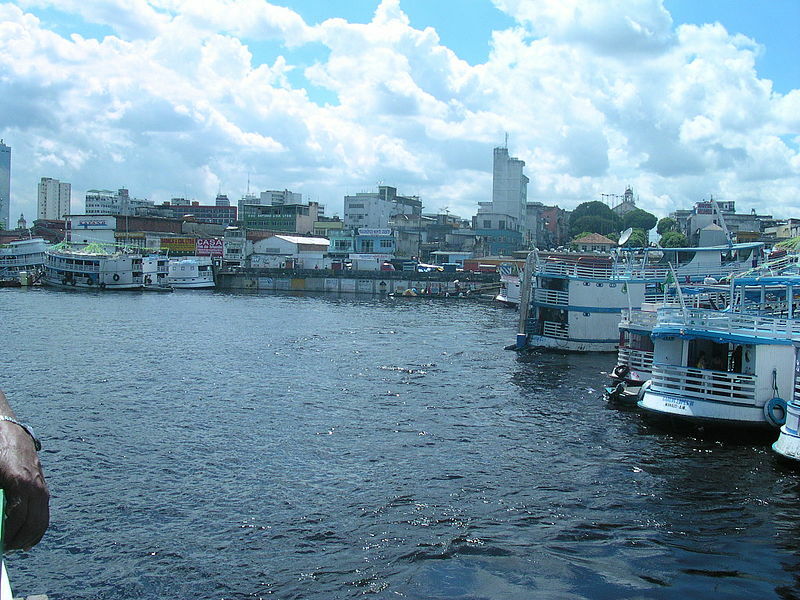 There are boats that take you from Manaus to Leticia. You just buy the ticket directly in the boat, there are no agencies. The schedule is a bit irregular but as a rule of thumb they go out every other day. The journey takes around 5 to 7 days. If two boats depart on the same day (apparently it can happen) you get 50% discount. You have to bring your own hammock to sleep. Be careful. According to the text in the link Manaus can be dangerous due to drug traffic. Meanwhile I found some more information on this forum. Apparently it's possible to negotiate with the boat owner and get a better deal for the ticket. The trip is actually to Tabatinga and not to Leticia. But these are sister cities. You can walk from one the other as you can see here. PORTO DE MANAUS: Phone: +55 (92) 3622-1330 Fax: +55 (92) 3233 2689. And finally a website and another where you can search several routes from Manaus. They even show departure dates and contacts from the boat owner. Making reservations on-line is not possible. I went to Tabatinga/Brazil where the boats arrive (to check the boats to sail down the Amazon river to prepare for the next time to sail down). As of 2017 Feb, there are a few operators and boats departing regularly. The port at Tabatinga where boats by the operators arrive/depart. 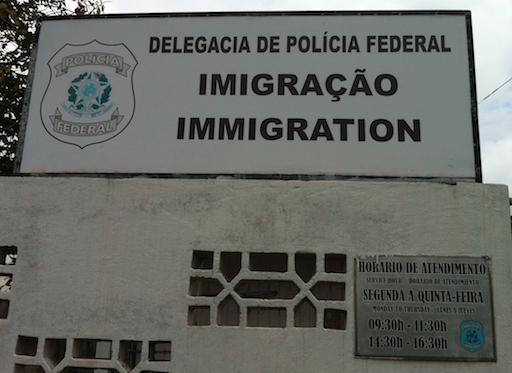 Before crossing the border to Leticia, go to the immigration office for passport control. Be mindful of the opening dates/hours. It is located within the walking distance from the port where the boats of the operators arrive. Then head to the boat stops to cross the river to the Colombian side. 5 Peruvian soles should be enough for one way. Not the answer you're looking for? Browse other questions tagged brazil colombia riverboats or ask your own question.